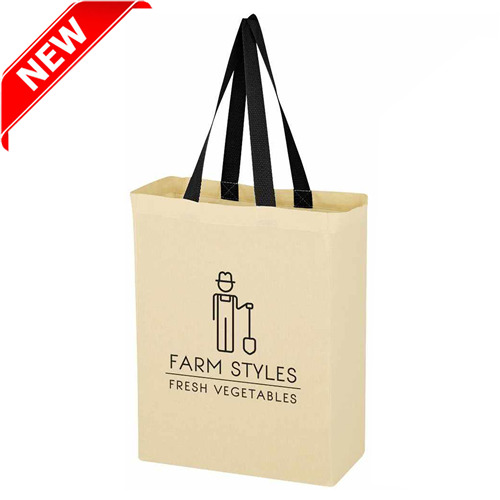 If price is your main concern, we highly recommend our China promotional bags, which generally come in under $1 each (although there are a couple of options around the $1.50 and $2.50 mark). 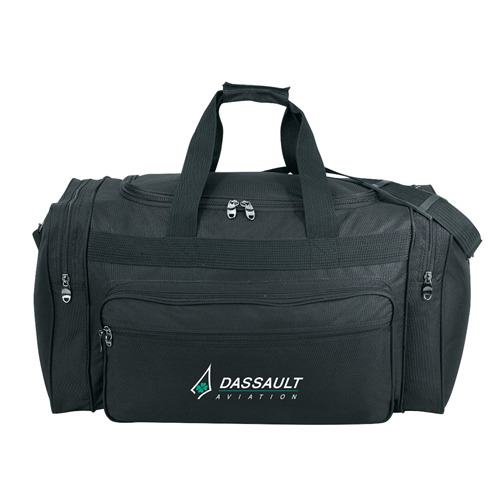 These bags might be cheap in price, but this doesn’t mean that they’re cheap in value or quality – all products are manufactured from quality materials that will stand the test of time. 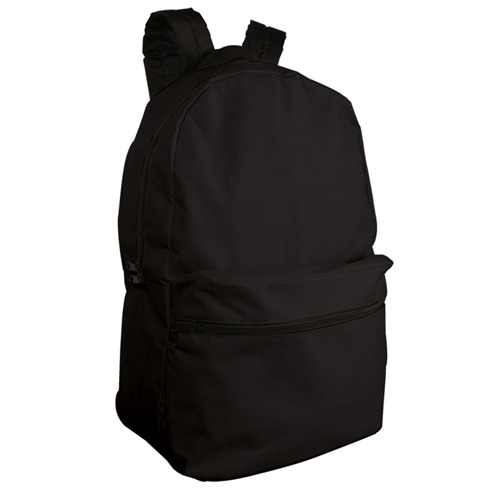 Browse our extensive range of hats below or contact us for more information. 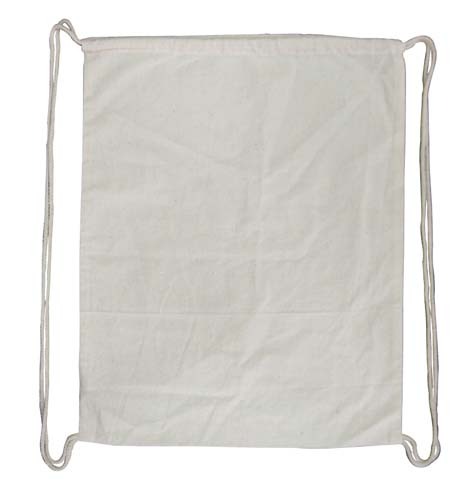 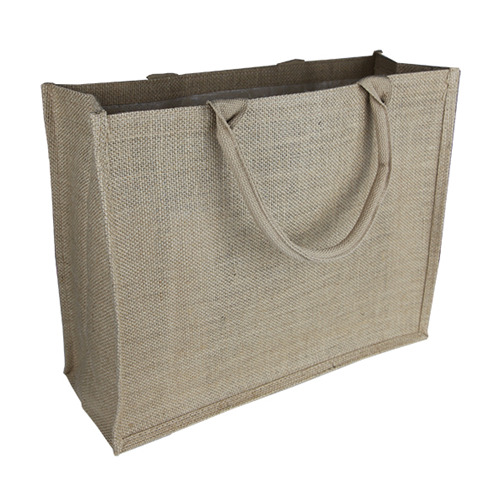 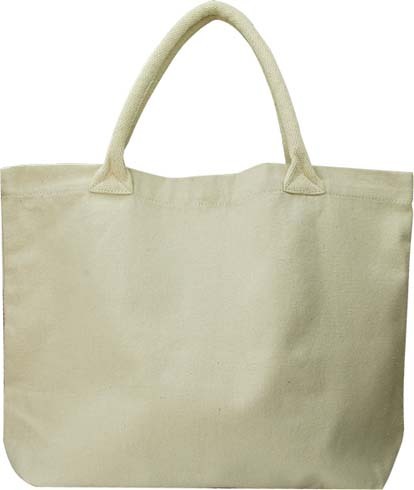 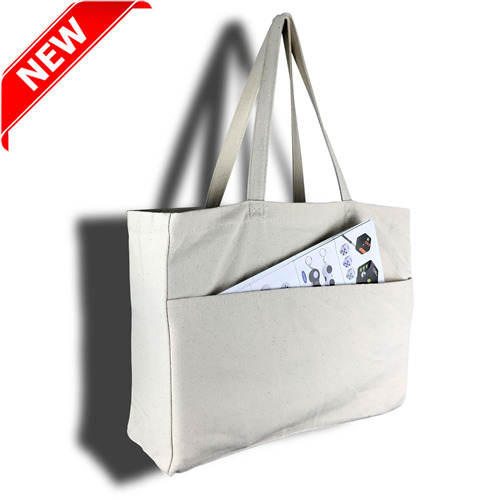 High quality environmentally friendly large laminated jute shopping bag in natural color. 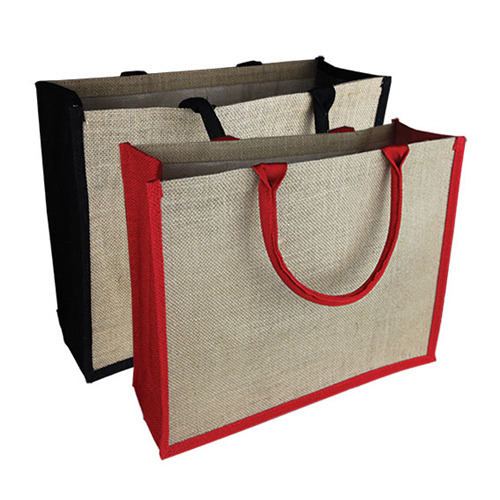 Although most of the bags that we source direct from China are non woven, we do have calico and cooler varieties if you’re looking for something a little different. 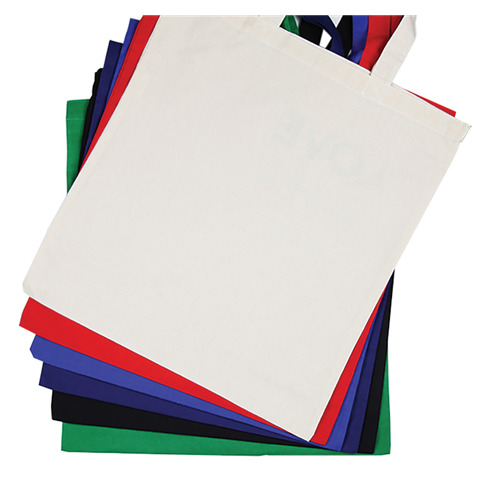 The good thing about non woven fabrics is that they’re available in a wide array of sizes, allowing you to match your brand with ease. 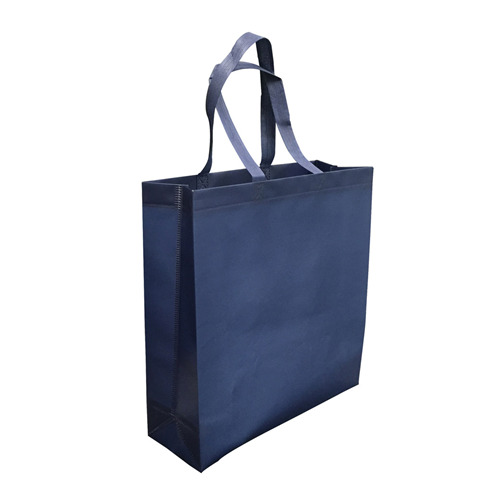 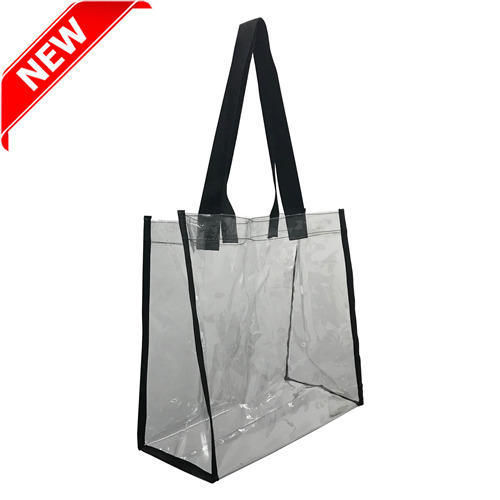 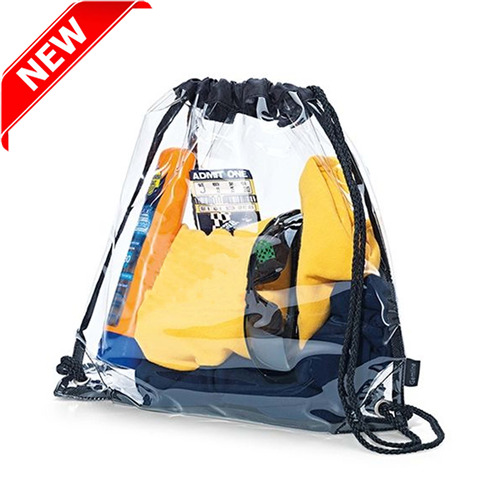 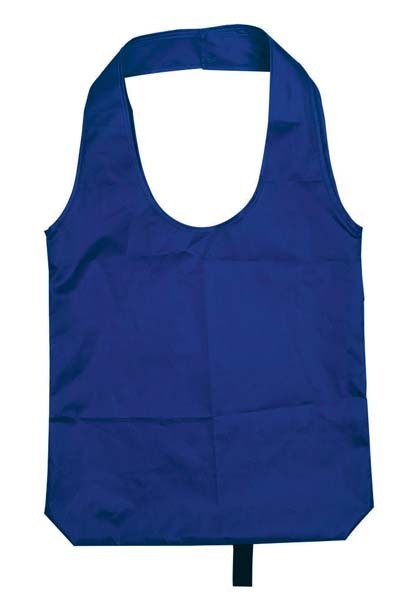 We source promotional bags China in all shapes and sizes, from standard totes (with and without gusset) to satchels and foldable bags. 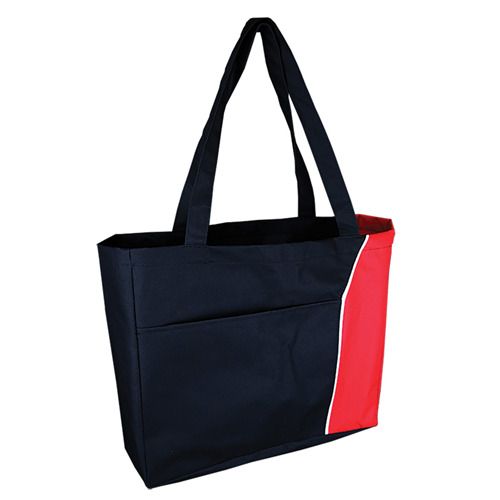 No matter what sort of style you’re interested in, we are sure to have something to match. 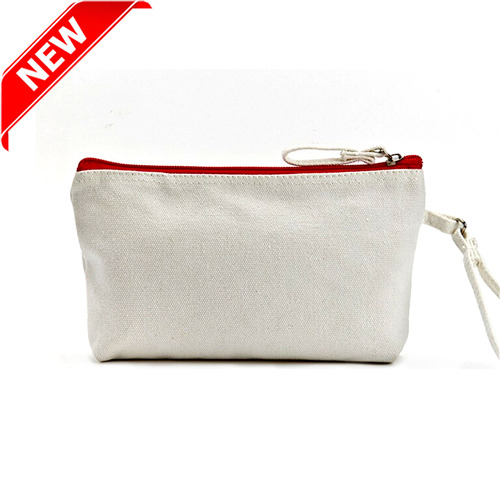 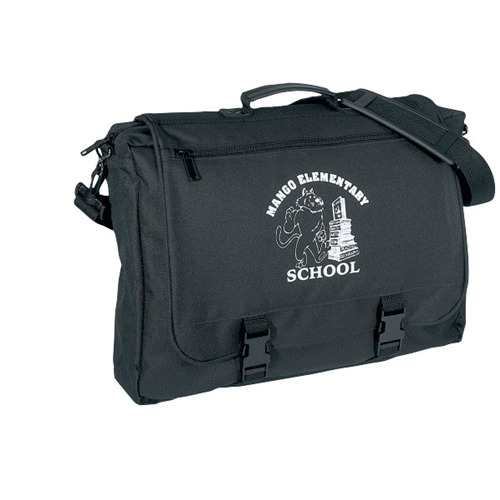 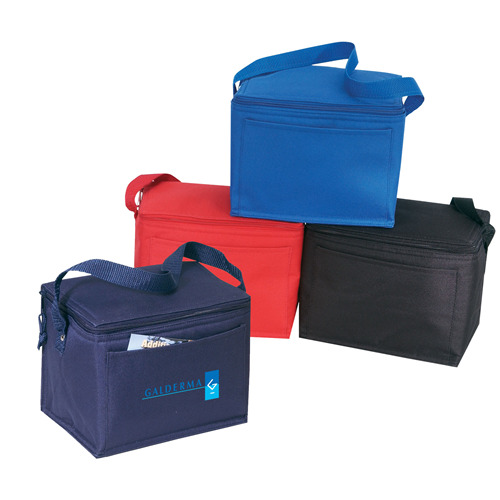 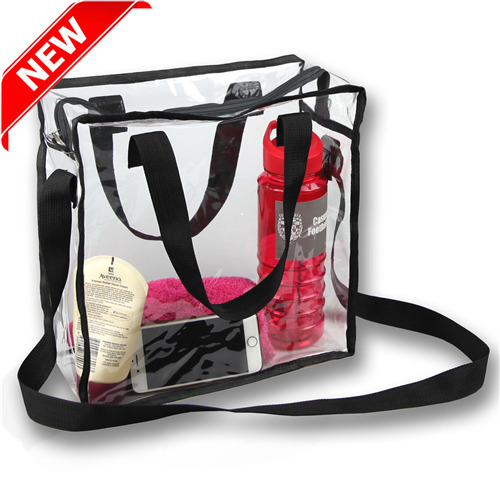 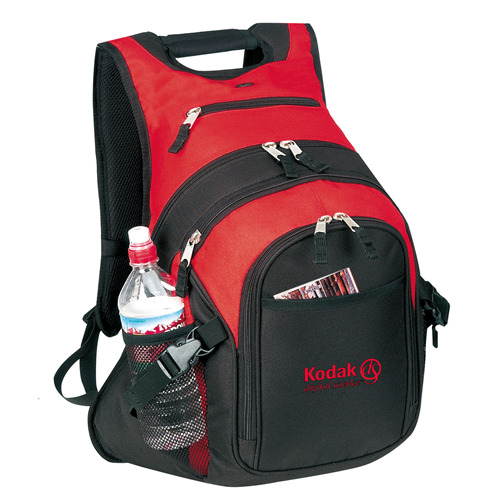 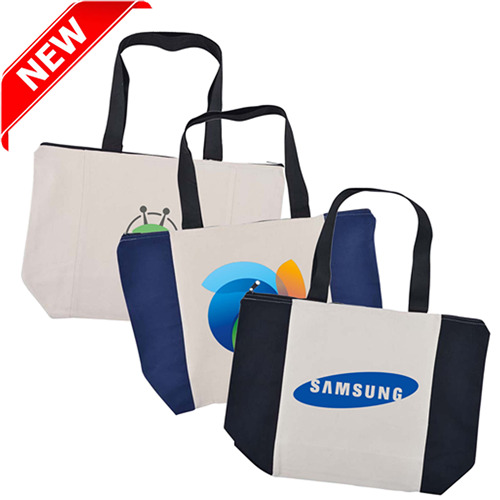 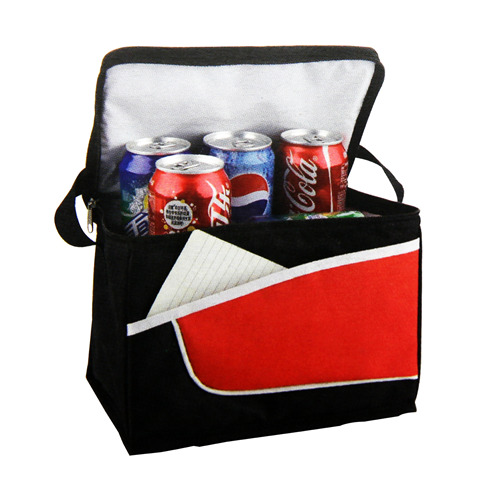 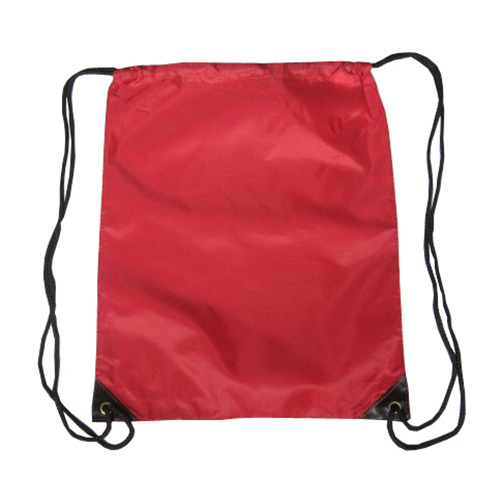 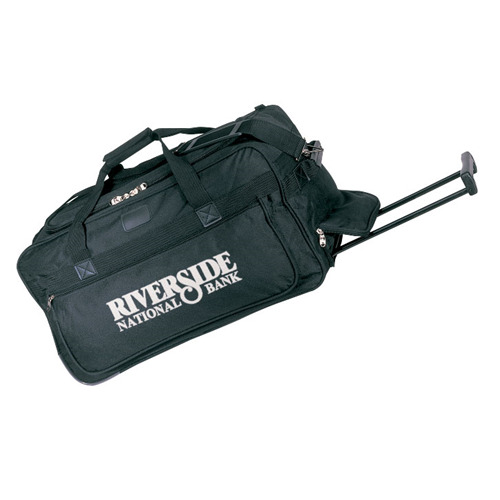 These bags can be customised exactly the same as any other that we offer, using either embroidery or printing. 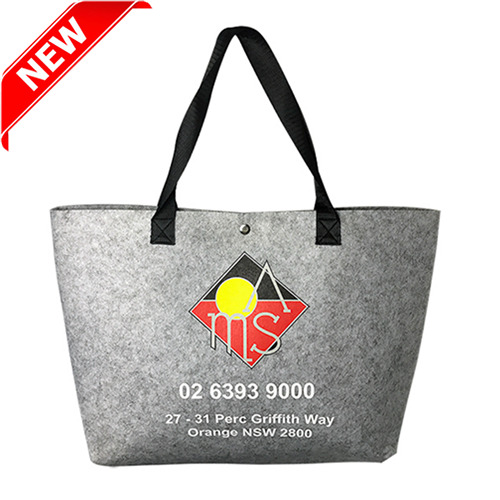 Whether you choose to display your corporate logo, marketing message or another image entirely, rest assured that the end result will be true to life and exactly what you imagined.